Jersey City, NJ, October 08, 2009 — There may be a simple explanation when a PC slows down. It may just have too many files in storage. The explanation is often more sinister. The PC may have gone over to the dark side. PCs today can acquire infections that turn them into zombies. Infected PCs' owners may only notice that the PCs respond a little slower than usual. The reason infected PCs run slowly is that they are stealthily multi-tasking, staggering under orders from their new masters. These orders may include sending thousands or millions of spam emails, or copying every keystroke the owner types in (including bank passwords). More ominously, they may be engaged in trying to destroy the Internet connection of an important infrastructure. In July of this year, zombie computers brought down several US and South Korean government websites. In September, control computers at the Australian power company Integral Energy were infected with the W32.Virut.CF virus, which enabled hackers to issue commands to the infected machines, according to the Sydney Morning Herald. Once infected with malware such as the W32.Virut.CF virus, a computer is called a "robot." 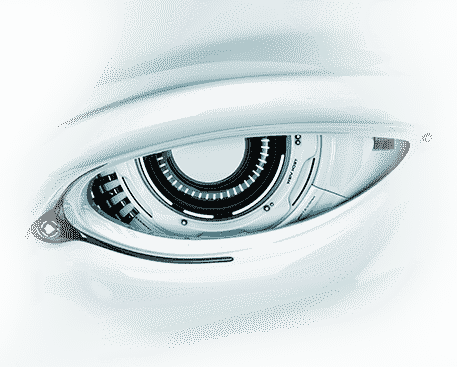 Linked together, they are called "botnets," powerful enough to wreak havoc, both on owners and on governments. In order for the infection to take hold, each PC must admit a piece of software called a Trojan, and must permit that Trojan to install. If PC owners can prevent this software from installing, they can avoid their PCs' from being used for evil. Comodo recognizes October 2009 as National Cybersecurity Awareness Month. The National Cybersecurity Alliance, a consortium of government agencies and private industry sponsors, organizes this campaign to increase the public's awareness of cyber security and crime issues, so that citizens can take precautions to avoid those threats on the Internet. In particular, Comodo urges PC owners to protect their PCs from malicious hijacking. To prevent nefarious software from installing, PCs and computer networks should have both a firewall and antivirus software. 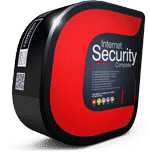 To encourage the use of protective software, Comodo distributes its award-winning antivirus and firewall suite, Comodo Internet Security, absolutely free as a way of building trust online. There have been over 18 million installations of Comodo's award-winning software on their PCs around the world. Only when people can use the Internet without fear of infection (or theft) will they be able to take advantage of the wealth of resources there. 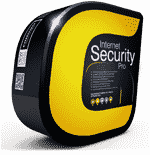 To download and install Comodo Internet Security, visit personalfirewall.comodo.com. For networks, Comodo Advanced Endpoint Protection offers convenient centralized management of security settings, with the same robust Comodo firewall and antivirus. Free licenses are available for up to five users at enterprise.comodo.com/security-solutions/endpoint-security/endpoint-security-manager/. 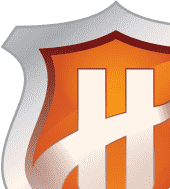 Comodo Internet Security's Host Intrusion Prevention System (HIPS) detects and quarantines malicious software. It then compares the name of the file that is trying to install itself on the user's computer with Comodo's extensive whitelist of approved software. If the filename is not on the whitelist, it asks the user to decide whether or not to install. The result is that no malicious software can install itself and start running without permission.